Triple the number of billfish released during Leg 2 compared to Leg 1 of the tournament series. 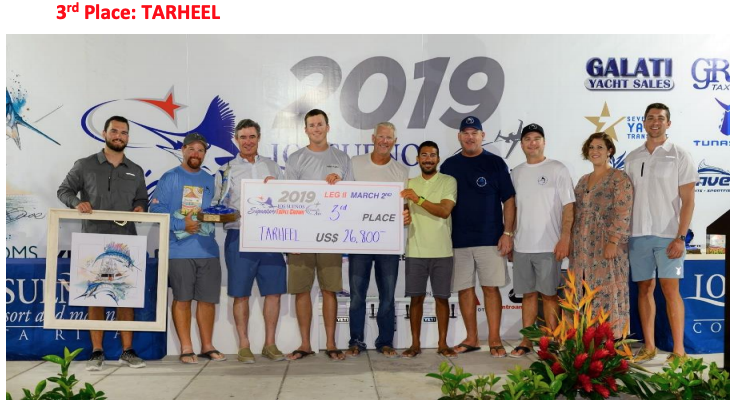 Los Sueños Resort and Marina, located at Playa Herradura on Costa Rica’s Central Pacific Coast, held the second leg of its sixth annual Los Sueños Signature Triple Crown billfish series, presented by Chantilly Air, February 27 – March 2, 2019. 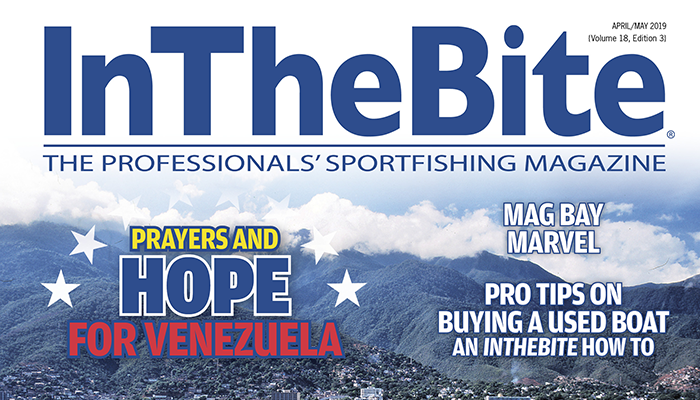 A total of 45 of the world’s most competitive billfishing teams comprised of 214 individual anglers challenged each other over three days of fishing. The Los Sueños Triple Crown Series is a catch and release tournament which awards 100 points per sailfish and 500 point per marlin release. 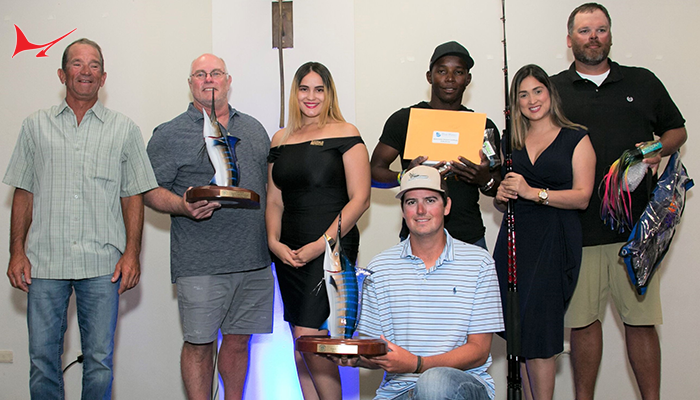 Fishing is always amazing at Los Sueños, but it was exceptionally good during this second leg of the three part tournament series. 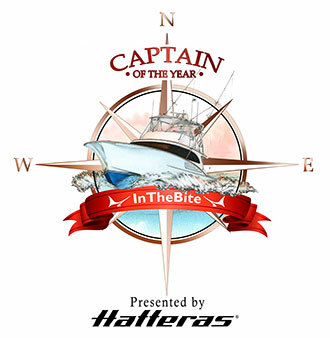 During Leg 1 in January, the 44 participating teams released 648 billfish over three days, or 15 fish per boat. This time around, with 45 boats competing, this number was passed by 3:15 pm on Day 1! It was sailfish bite all the way, with a total of 2,063 billfish released, translating to an average of 46 fish per boat. It was obvious right from the start that the bite was on. Only five minute after lines in Scandalous released fish number one of the tournament at 8:05 am. Just seven minutes later The King and I called in the first of many triple sailfish releases to follow. 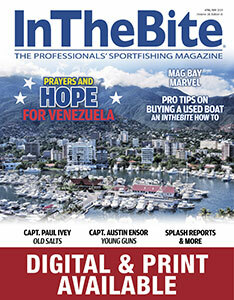 By 10:00 am the competitive fleet of 45 teams and 214 anglers had already released 160 sailfish. 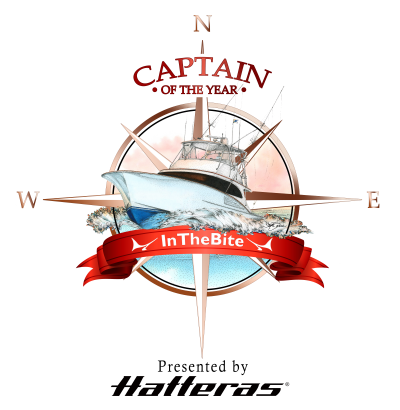 Big Oh was at the top of the leaderboard at 12 o’clock, having released 17 sails thus far, followed closely by Tarheel and Mjolnir with 16 sailfish releases each. 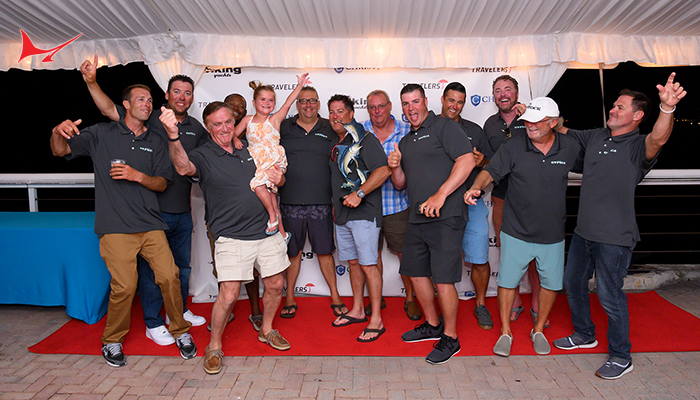 By 2:00 pm Tarheel overtook the Big Oh, pushing them into third position and Team Galati, fishing on a brand new Viking 58’ steered by captain and Galati Yacht broker Tony Carrizosa, had moved into second place matching Tarheel’s 2,500 points. For Team Galati the releases now came in doubles. 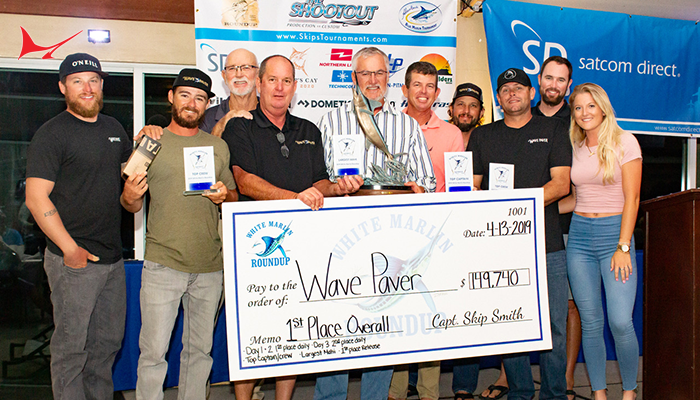 The team released another 11 sailfish including 4 doubles by the time lines in was called at 4:00 pm, placing them in first with 3,600 points, slightly ahead of Big Oh with 3,300 points and Mjolnir with 3,200 points going into Day 2. On Day 2 all eyes were on Team Galati who didn’t called their first release in until 9:06 am. 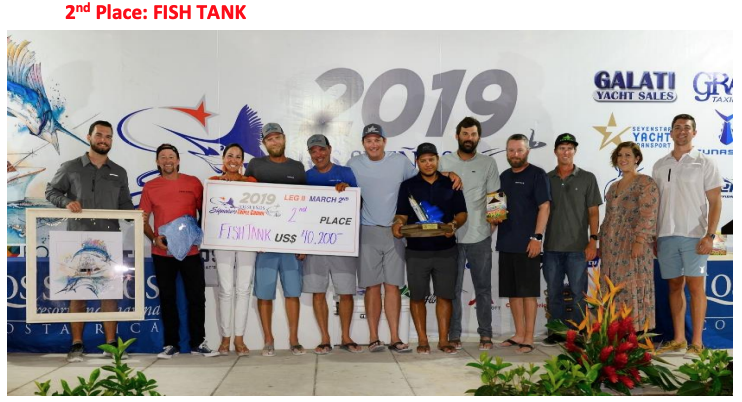 Fish Tank, who won the first leg of the Triple Crown, the Ladies Only Tournament, and finished in fifth place after Day 1, had already released 4 sailfish by that time. Also Tarheel, in fourth after day one, made up some ground. Two hours after lines in though, Team Galati still held their lead with 3,900 points, followed by Fish Tank with 3,700 points, and Tarheel with 3,600 points. These three teams passed the baton during the course of the day, moving within the first three spots but not giving any room for another contender. A marlin released at 12:37 pm might have sealed the deal for Team Galati. By the end of Day 2 they were still number one on the leaderboard with 6,100 points, followed by Tarheel with 5,500 points and Fish Tank with 5,000 points. The day had an exciting finish. Sea Angel untypically in 22nd position after Day 1 gave a stellar performance on Day 2; they ended up releasing the most fish of the day with a total of 26 sails. Tied for points with Team Galati, it was a hook up called in by birthday boy and comeback kid Captain BC Angel two seconds before lines out, that secured their win for the day and catapulted them to sixth place for the leg. What a finish! The day’s total releases included 572 sails and 8 marlin. Day 3 followed the same trend as day one, with a much quicker pace. Would anybody be able to knock Team Galati off the pedestal? They kept on knocking but the door wouldn’t budget. Nothing was going to stop Team Galati from taking home first place this leg. 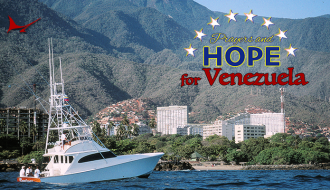 A marlin could make an incredible difference, but they were few and far between this time around. Fish Tank released an astonishing 32 sails on Day 3, which was the most for the day but not quite enough for the first place win. 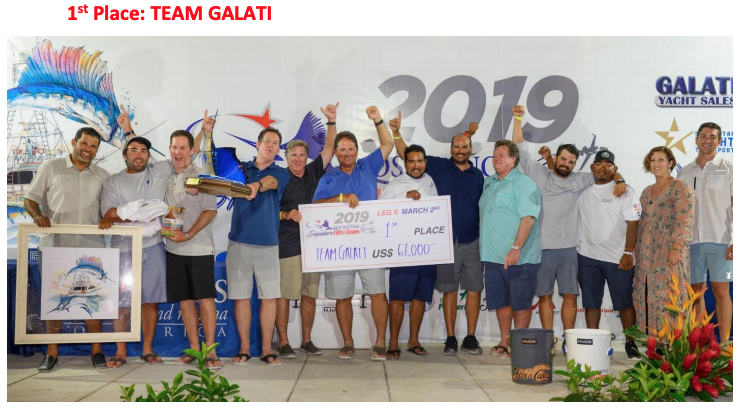 In the end, Team Galati finished first with 81 sailfish and 1 marlin release for 8,600 points, followed by Fish Tank in second with 82 sailfish releases and 8,200 points, with Tarheel finishing in third with 76 sailfish releases and 7,600 points. Fish Tank is in a strong position going into Leg 3 with 12,800 points, well ahead the closest runner up, Team Galati with 9,900 points, to take the title of Series Champions. Anything is possible though when it comes to fishing and all it takes is a few marlin and incredible sail fishing. When all is said and done, it was an exciting tournament with great fishing and even greater teams. We look forward to another round in three weeks; Leg 3 starts on March 27, 2019. Watch the events unfold on www.lossuenostournaments.com and tune in to our live scoring and tournament radio. On behalf of the tournament committee, congratulations to all winners!